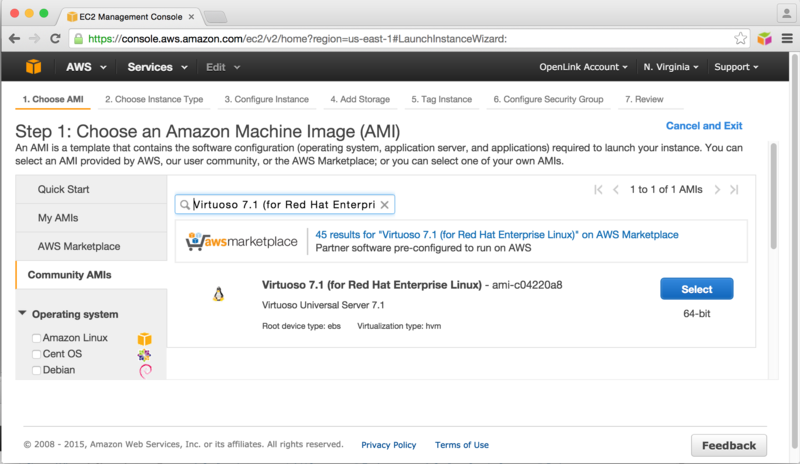 BYOL simply requires that you acquire a Virtuoso License, as you would for any other deployment, and then apply that license to the preconfigured Virtuoso instance that awaits you in the Amazon EC2 Cloud. 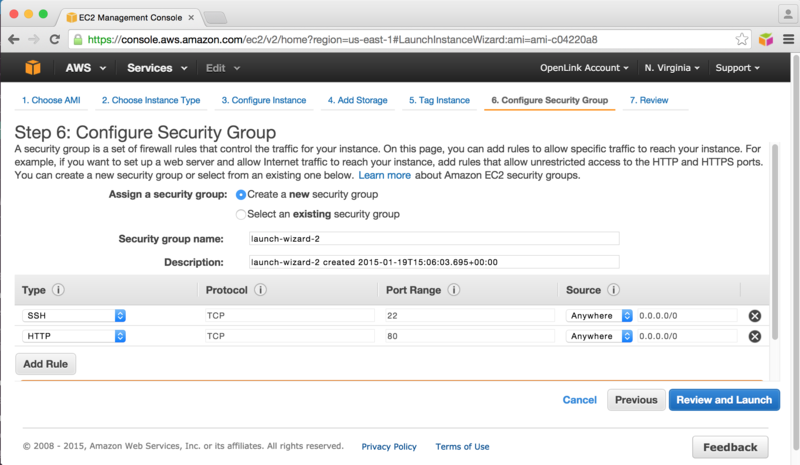 An Amazon Web Services (AWS) account. 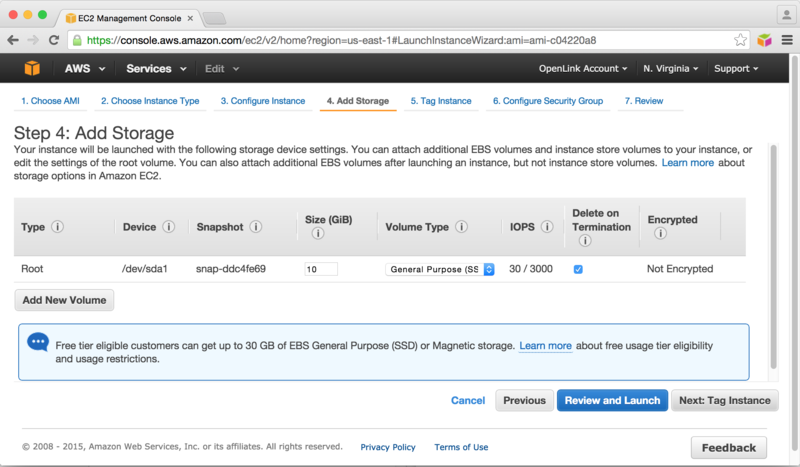 Recently created AWS accounts will have been automatically signed up for the Amazon S3 and EC2 Web Service. 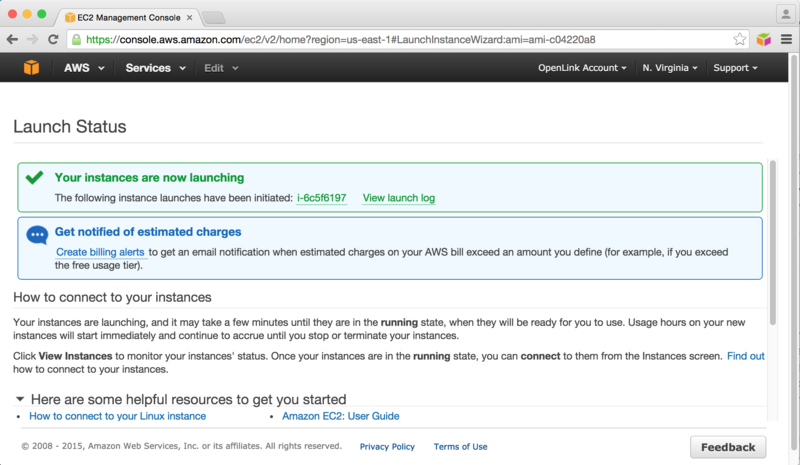 If you created your AWS account a long time ago, you may now need to manually sign up for these services. 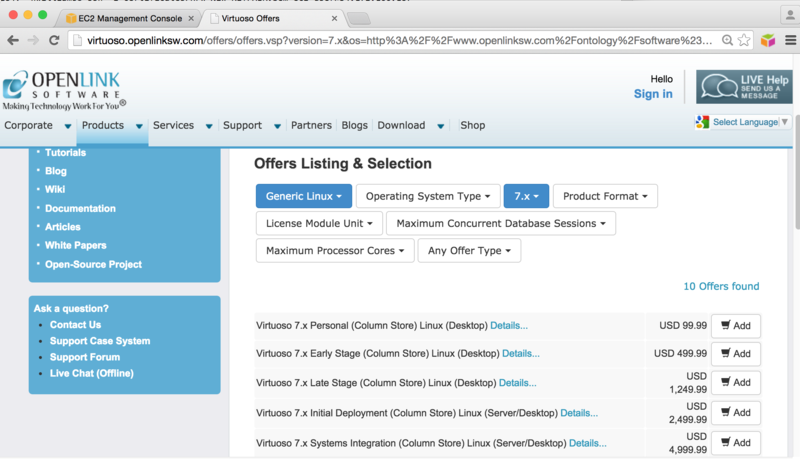 A Virtuoso commercial license for Linux, purchased from the Virtuoso Web Site. 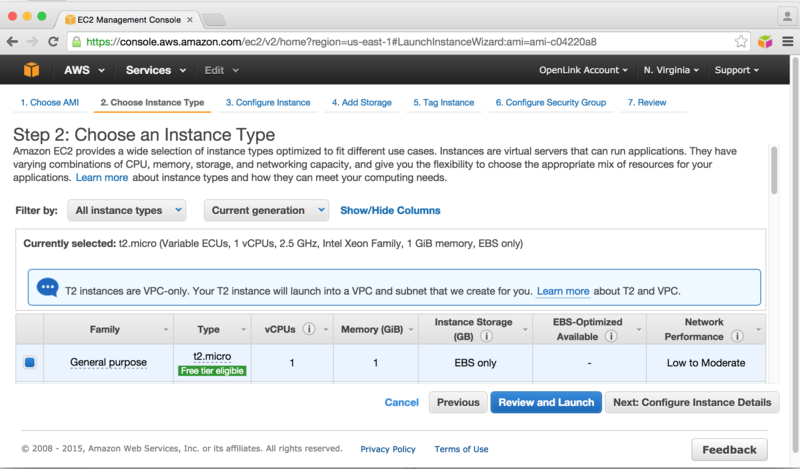 From the AWS Management Console, select Launch Instances. Choose the Instance Type the AMI is to be instantiated with. Add Storage, selecting a suitably sized storage device. Tag the Instance(s) with a suitable name for your own purposes. 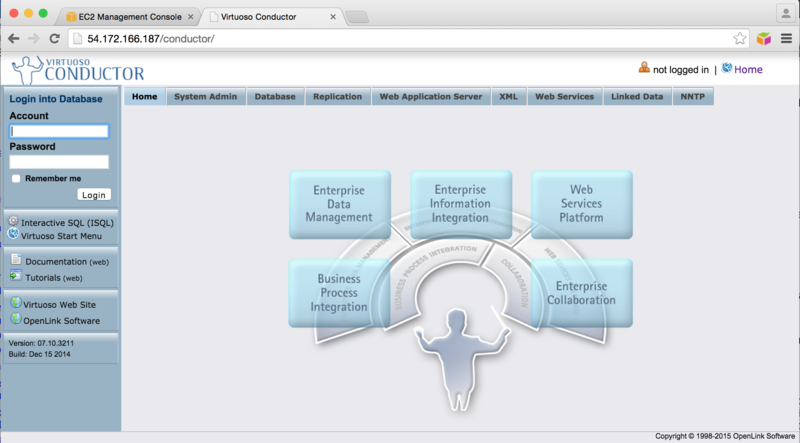 Configure network access security. Note that port 22 is always required for ssh access to the AMI, and port 80 is needed for HTTP access to the Virtuoso server instance. Access to port 1111 may also be needed, if access to the Virtuoso SQL port is required, and/or port 443, if HTTP+TLS will be needed. 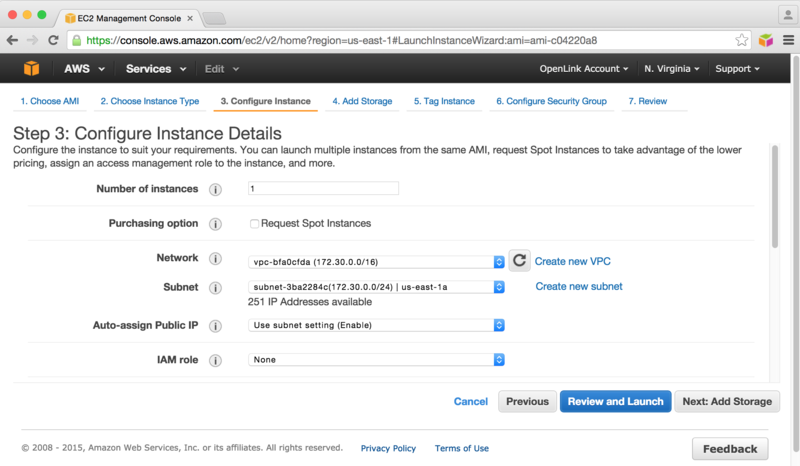 Review the Instance settings before clicking Launch to instantiate the AMI. 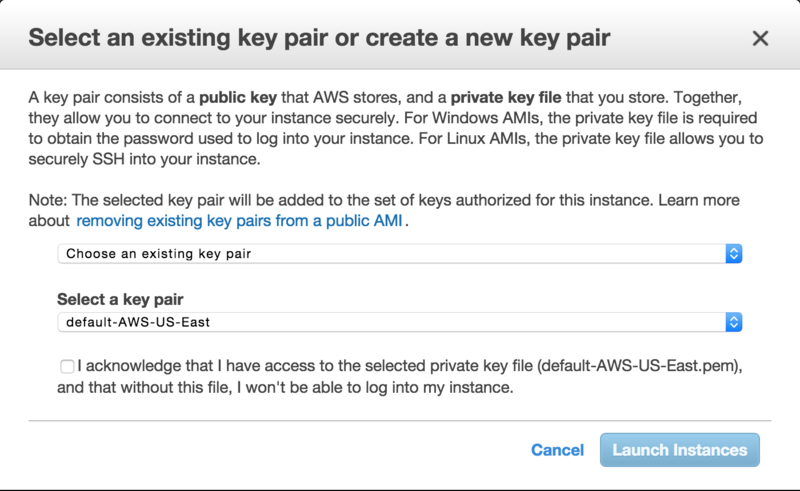 Select a suitable pre-existing security key pair, or choose to create a new pair, for instance instantiation and access, and Launch the instance. The Launch Status page will be displayed for tracking progress. 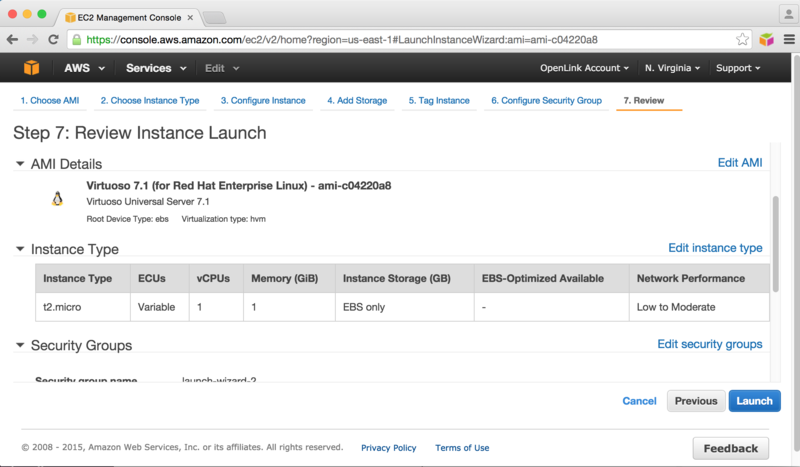 Once complete, view the Launched Instance page in AWS console to see the instantiated AMI. Run the following command to start the default Virtuoso database located in the database directory. 00000         Installation of "Virtuoso Conductor" is complete. 00000         Now making a final checkpoint. 00000         Final checkpoint is made. 6 Rows. -- 5773 msec. 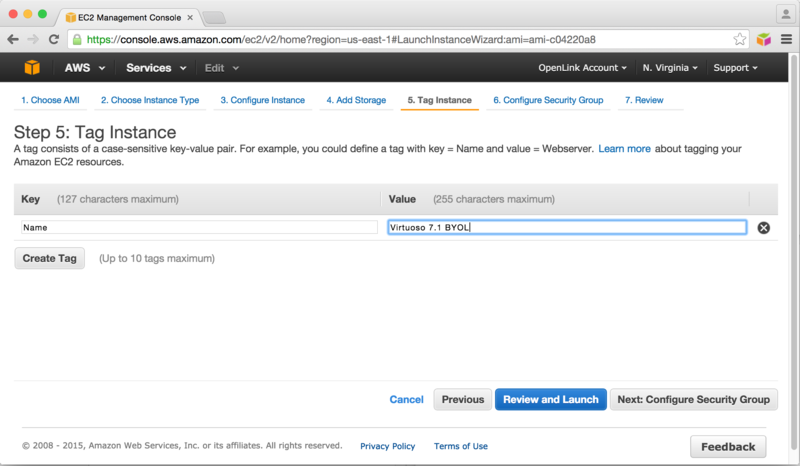 The Virtuoso host instance should now be accessible via HTTP at a URL like http://your-ec2-instance-cname/. 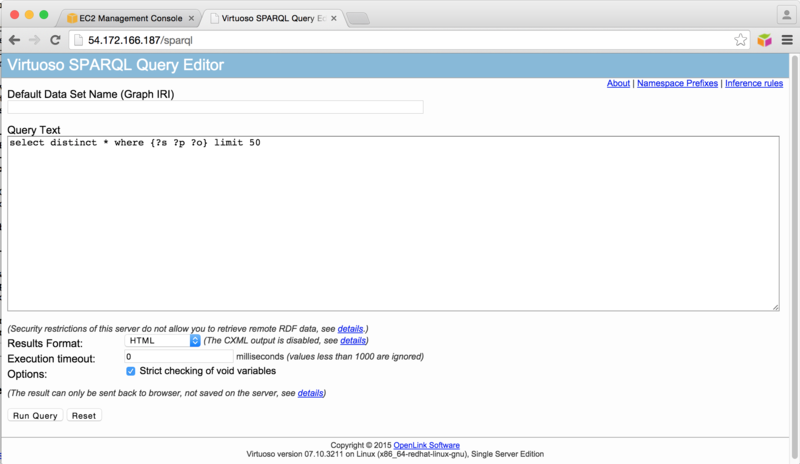 The Virtuoso SPARQL Endpoint should now be accessible via HTTP at a URL like http://your-ec2-instance-cname/sparql. 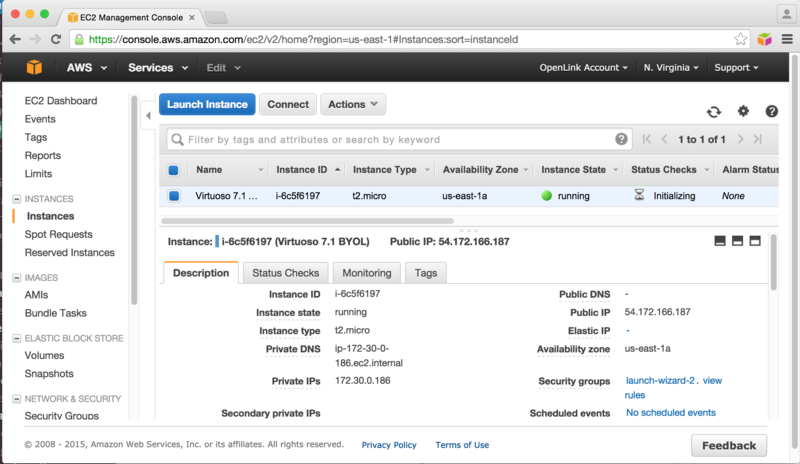 The Virtuoso Conductor Admin User Interface should now be accessible via HTTP at a URL like http://your-ec2-instance-cname/conductor (default Admin username and password are dba and instance-id obtained previously).